A very long and hot day at Nunney International with three in the Intermediate! LAWA had another solid run with a 31 dressage, an uncharacteristic couple of poles rolled in the show jumping and a great clear cross country meant we finished just outside the placings in 11th! HIGH JINKS IV completed his second Intermediate with a lovely clear cross country. Unfortunately he froze a little in the atmosphere of the show jumping but really stepped it up across the country, round a very challenging track. Although no prizes today I was thrilled with how Torres and Max took on the tough cross country with lots of questions, and it’s always fun to take Nonks for a run round an Open Intermediate… 5 years ago we jumped double clear round our first 2* at Nunney! BIG thank you to Laura and Mum for being supergrooms in the heatwave, and Chris and Vicky who came to muck out at the last minute when we realised how early we were going to have to leave! 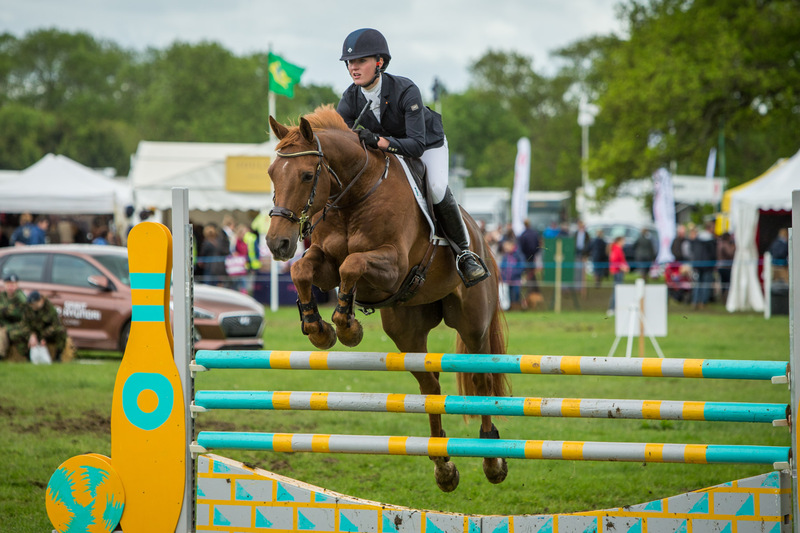 Next weekend we head to Farley Hall on Saturday with LAWA and HIGH JINKS IV in the Intermediate, and on Sunday we head to West Wilts Unaffiliated with four babies! ← Previous Previous post: Baileys Horse Feeds Advert!